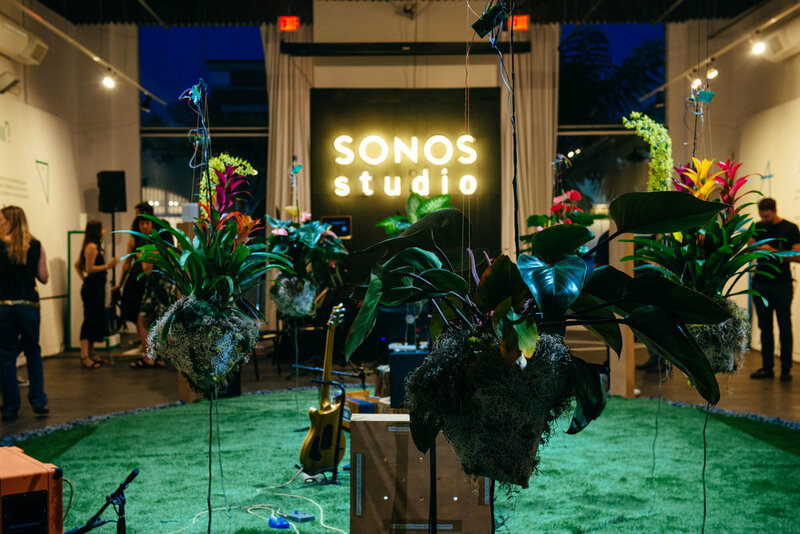 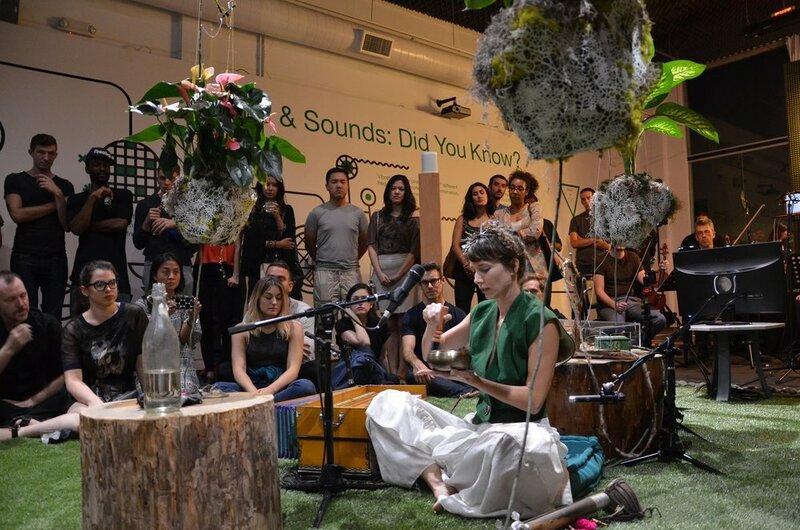 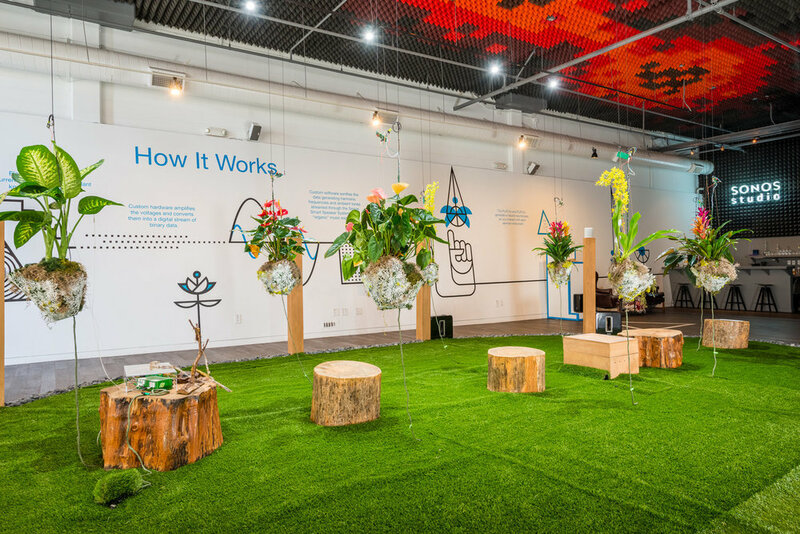 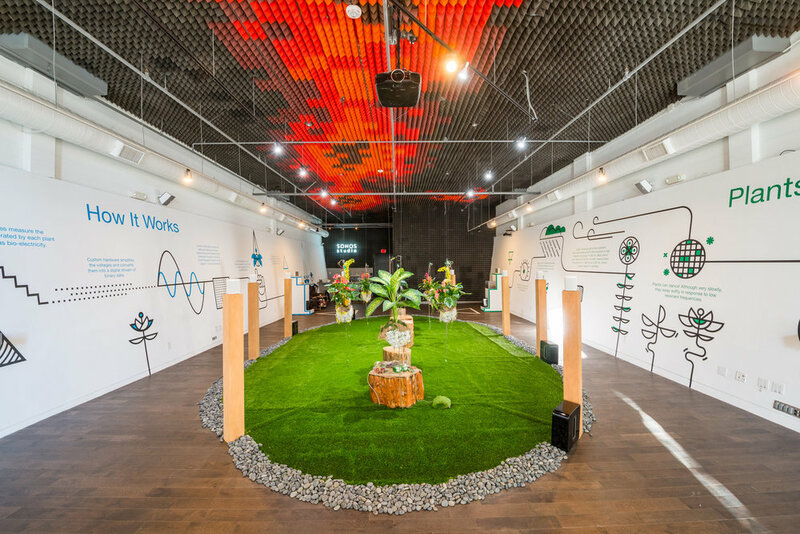 Sound and environmental installation artist Mileece transformed Sonos Studio LA into an ecological sanctuary where live plants empowered an immersive sonic experience through Sonos’ smart speakers. 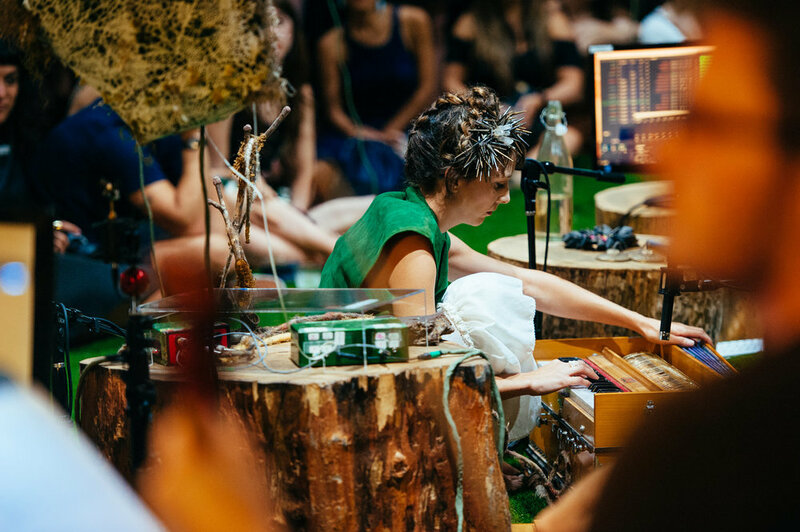 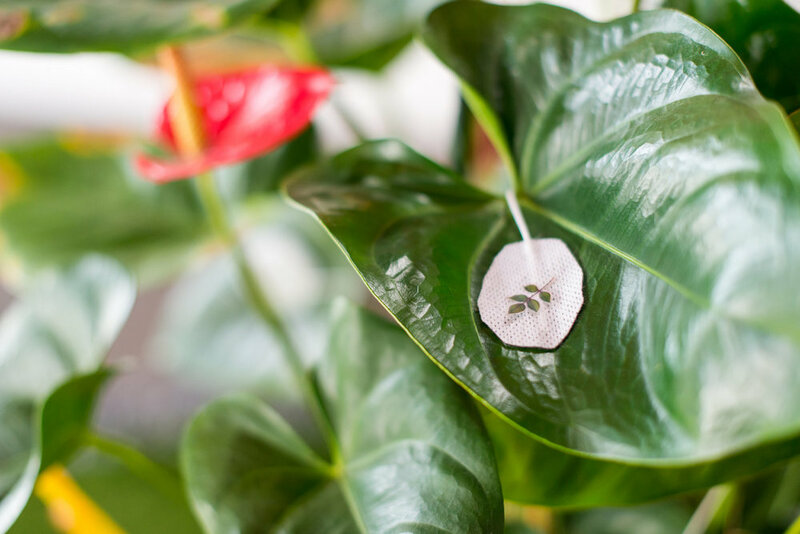 Plants acted as instruments to create harmonic symphonies using bio-electrical signals wired to its leaves which responded to human touch. 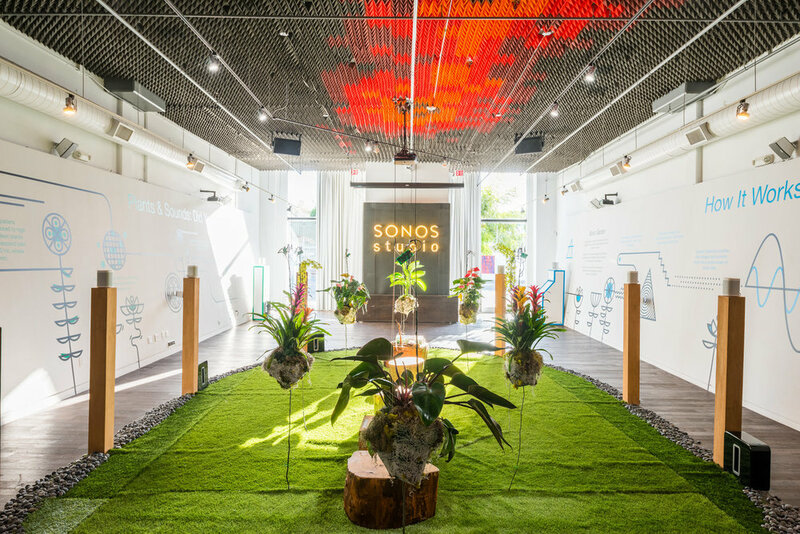 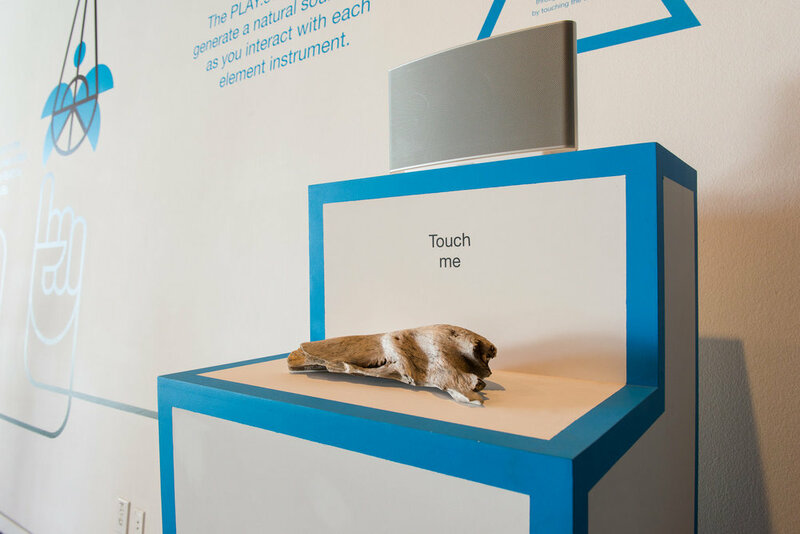 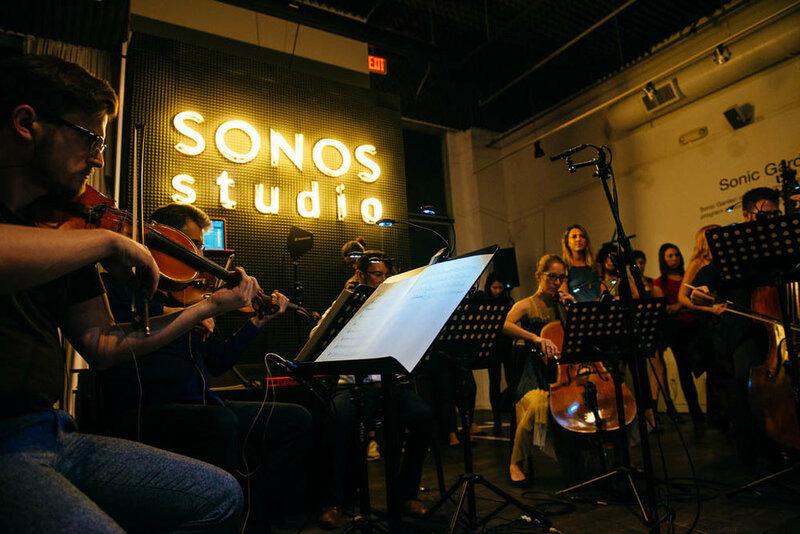 The sonic response was powered through Sonos’ Wireless HiFi System to create a one-of-a-kind experience for visitors.